Polacanthus is a minor character in the 4th episode of WWD. It is one of the less-known dinosaurs, and was probably presented in the show to represent the nodosaurs. It was shown interacting with Utahraptors in Europe, but this is incorrect, because utahraptors never lived on that continent. It was also shown following Iguanodon herds both in Europe and North America. While it is known that it lived in Europe, it has not yet been discovered in North America. Polacanthus was a herbivorous ornithischian dinosaur that grew 4 to 5 metres (13.1 to 16.5 ft) long. 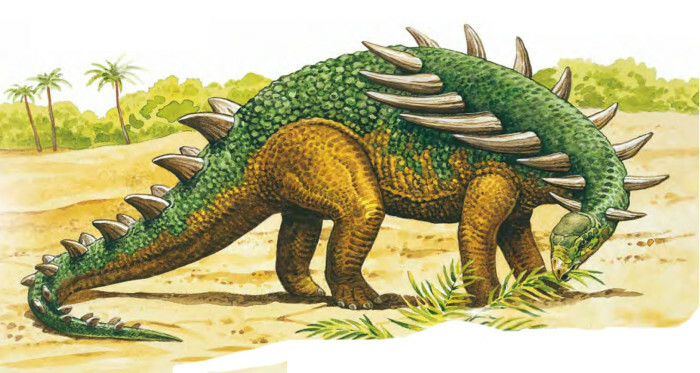 As a polacanthine nodosaur dinosaur, Polacanthus was distantly related to much bigger Ankylosaurus, which, however, lived much later, was much larger than Polacanthus, and was, instead, an ankylosaurid. 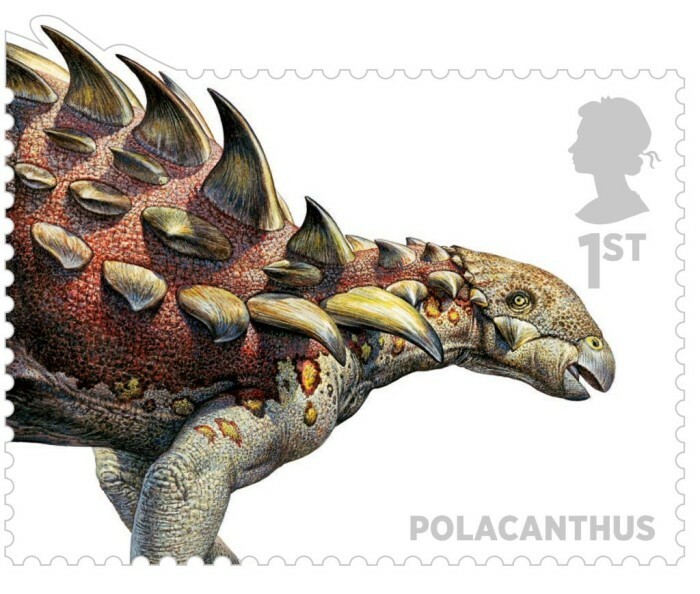 Edmontonia from the WWD movie, on the other hand, was a closer relative to Polacanthus than to Anklylosaurus. It was a polacanthine nodosaur, a group more succesful in the early times of the ankylosaurs. This subfamily/clade has been argued on occasion to be family/clade seprette from nodosaurs, but still closely related. This, however, is debated. A lumbering, spiky plant-eater that accompanies the herds of Iguanodons, presumably, for mutual protection. Polacanthus fed on conifers, its teeth and digestive system being less advanced, and also to avoid competing with the Iguanodons. 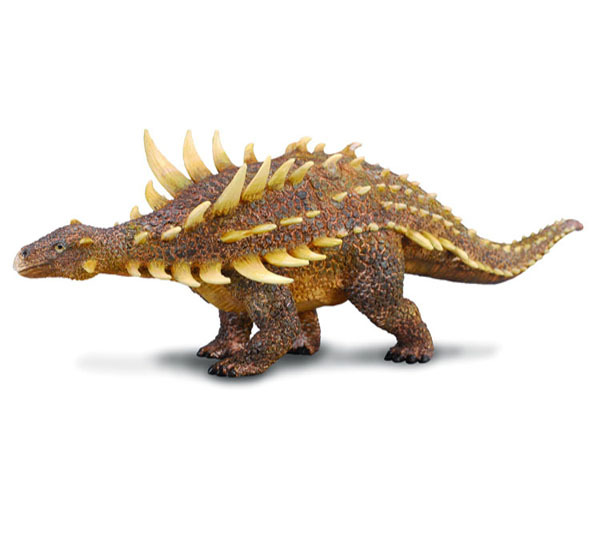 Like Ankylosaurus, Polacanthus had armor and spikes, but like other nodosaurids, it lacked a tail club. Instead, it had additional spikes on the sides of its body armor, giving it extra reach and protection against such predators as Utahraptor: when confronted by them, Polacanthus would face them front-on (unlike the Ankylosaurus, who turned sideways instead to better use its’ tail club) and keep them away via its front spikes.